Fan of krpkab? Let's see. How much do you know about Reign? 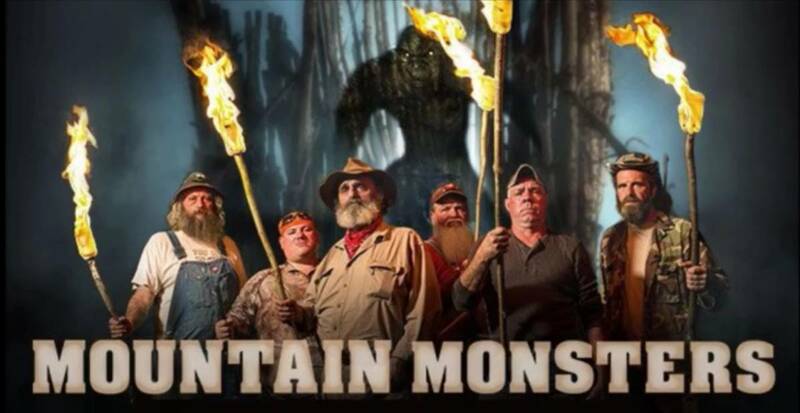 How well do you know Mountain Monsters? Do you watch the Real Housewives of Sydney? Well, here's the time to test your knowledge. 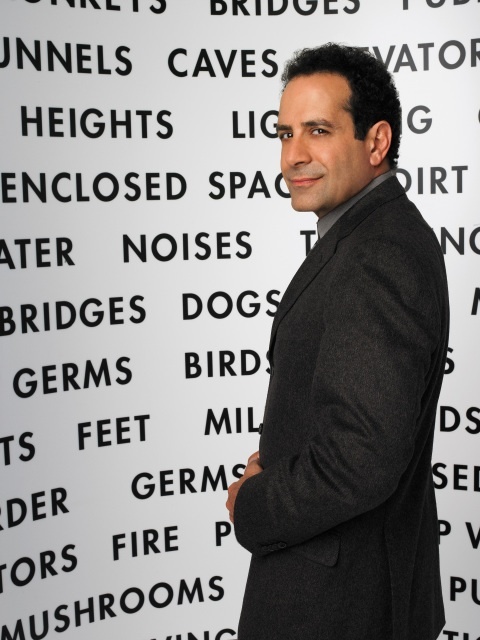 How Much Do You Know About Adrian Monk? How Well Do You Know Bates Motel? You may think you know it but you probably don't. How well do you know Mayberry, USA?